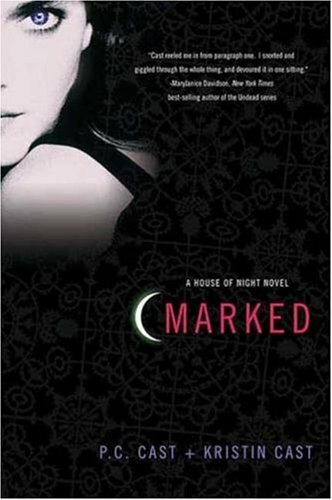 Marked is the first book in ”House of night” series written by P.C Cast and Kristen Cast (Mother & daughter). This is entirely different than all vampire novels,because of House of Night vampire school. The concept of school makes this book interesting. Zoey Redbird is marked by vampire goddess Nyx. She has to join House of Night vampire school now, where she has to live and study while her body will undergo certain changes. If her body rejects the changes in turning into a vampire then she will die. But somehow Zoey is different, her mark is different than others. She has some powers like blood lust and control over 5 elements which is quite abnormal for 3rd former to have. And there is Aphrodite who is evil and selfish going to be leader who hates Zoey for her specialties. Like all stories there is a handsome vampire guy who likes Zoey, and not to forget her best friends who will help her through out all difficult situations. Story is interesting, but can not count it as horror novel. Its suitable for young adults, its another vampire novel for vampire lovers. My rating is 3 out of 5. 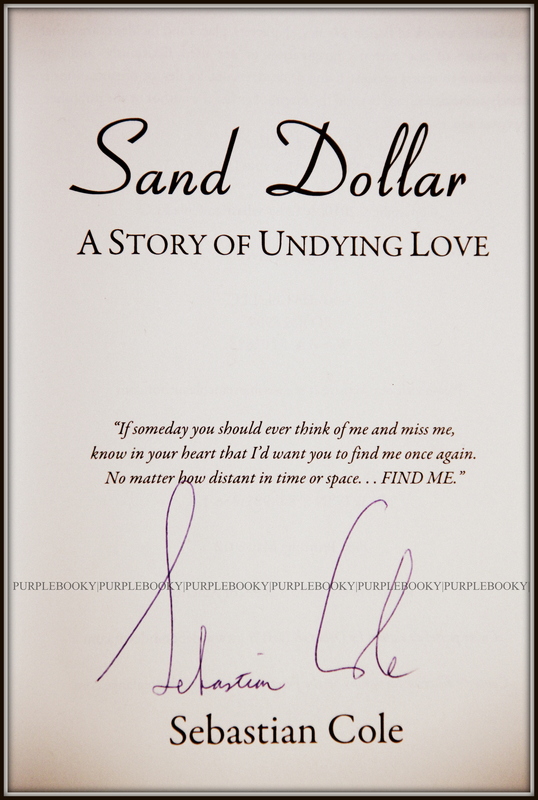 Sand Dollar, A Story of undying love. It is truly a story of undying love! What an amazing book. 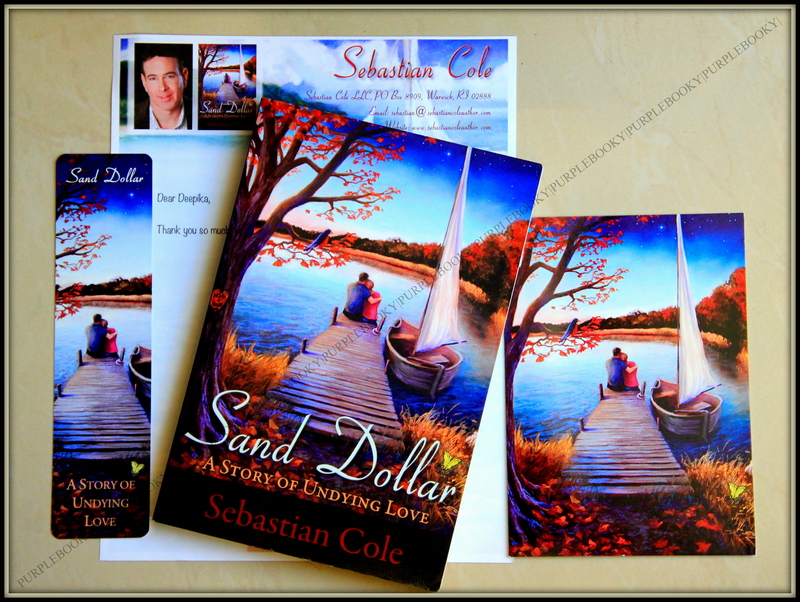 I got this from author Sebastian Cole, I am really grateful. Fist I would like to thank Mr. Cole for giving this opportunity. This is debut novel from this author! wish I could write novels like this. Noah Hartman has reached the end of his long and eventful life, and wants to tell the story of his undying love to someone. From there the story starts, story of Noah and Robin’s undying love. Noah meets his soul mate Robin one day. Robin is beautiful, young and lovely lady, but she has some secrets from past which she don’t want to share with Noah. One day suddenly she forgets how much she liked him and goes with someone else from past. Noah is totally shattered but he can’t forget Robin. What is this secret which is keeping Robin away from Noah?What will happen to Robin and Noah’s love story? What is that Dark secret? This book made me laugh, cry and my heart ache. I am glad that I read this book. 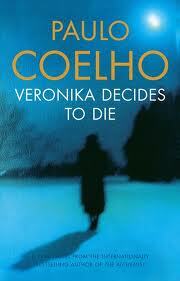 If you are a fan of Romantic novels, then go ahead read this book. You will know who promised this to whom if you have read the first book in the ”If I stay series”. Mia decided to stay back even though she lost all reasons to live,just because Adam requested her to hang on to her life. 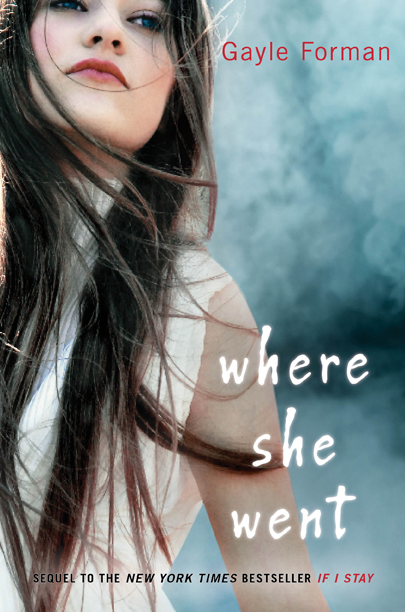 But in the second book ”Where She Went” she went away from Adam according to his promise he just let her go. Now Adam is a famous rock star, Mia is popular Cello player. Adam hates his celebrity life and not happy with so called famous new girl friend. One night when he thinks that his life is collapsed he meets Mia and his hopes returns. Will Mia and Adam get back? Why did Mia go away in the first place? Why Adam is not happy being famous and rich rock star? I loved “If I Stay”. It was one of those books that made my heart ache. It moved me and made me cry. But second book is not what I expected.I admit to being a bit disappointed by the second book. My rating are: 2 out of 5. Werewolves and vampires are my favorite paranormal characters. ”The Dark divine” is first book in ”The Dark divine series”. I loved the cover, its in my favorite combination, violet and black. Studious and good girl Grace Divine, who reminds me of Jammy from Nicholas Spark’s ” A walk to remember” falls for bad boy Daniel. Who once was her close friend and childhood crush. That was before he ran away mysteriously. But now that he is back from wherever he was, he joined the same art class Grace is in. Grace can’t keep her eyes away from him, that’s not the only one problem. Her parents and brother are not even allowing to mention his name at their house. Now that Daniel is back, there are many deaths and news of some strange monster. What is Daniel? Where was he? What happened that day between Daniel and Grace’s brother Jude when Daniel tried to run away and succeeded? I never posted about up comings books or new books in the market. 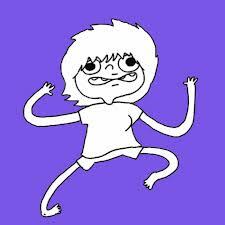 But this time I couldn’t control myself. Khaled Hosseini’s new book ”And The Mountains Echoed” is releasing on 5/21/2013. I am so excited. I started dancing when I saw this news on his face book page 🙂 *** opan gangnam style***! I loved his previous books, ”The Kite Runner” & ” Thousand splendid suns”. 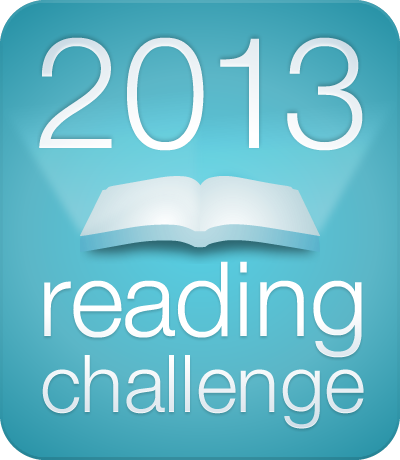 I have lot of expectations on this book. I can’t wait to read this book. OMG OMG! Look at the cover page 🙂 Who else is excited about ” AND THE MOUNTAINS ECHOED”? 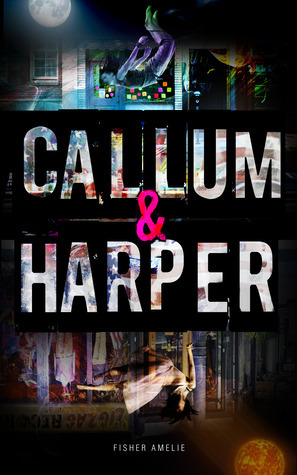 Another young adult story ”Callum and Harper”. It is the story of young Callum and Harper, falling in love, misunderstanding, hiding the feelings, their struggle to get money as both are orphans. It had all potential to be a great story but some thing was missing! Callum and Harper meet each other when they are struggling to get a place to stay for one day, as most of the day they have to struggle getting places to stay as they are poor and orphans. They end up living in Callum’s friend’s place for few days and they start liking each other. They work very hard to earn the money to buy a place and live together. But Harper’s past is haunting her in the form of psycho lover from one of the foster homes. Will they get what they want? Who is this psycho from Harper’s past?